Blunt Youth Radio Project produces a weekly call-in public affairs radio show. Blunt airs every Monday night from 7:30 to 8:30 WMPG, Portland, Maine's community radio station. Free and incarcerated, high school age youth from the greater Portland area staff the show. All Blunters learn interviewing, hosting, reporting, engineering, and studio production. The show has won several NFCB and Maine Association of Broadcasters awards. Work by Blunt Youth Radio have aired on Morning Edition, All Things Considered, Weekend Edition, This American Life, re:Sound, the BBC, Maine Public Radio and others. Teens and their families talk about S-E-X. Blunt goes to the Maine Women's Lobby Economic Summit. Blunt Youth Radio is trying to give Japanese people a way to tell the story of their experience following the March 11, 2011 Tohoku Earthquake. Messages from Japan is gathering and sharing the stories of regular Japanese people since the devastating earthquake, tsunami and nuclear crisis. 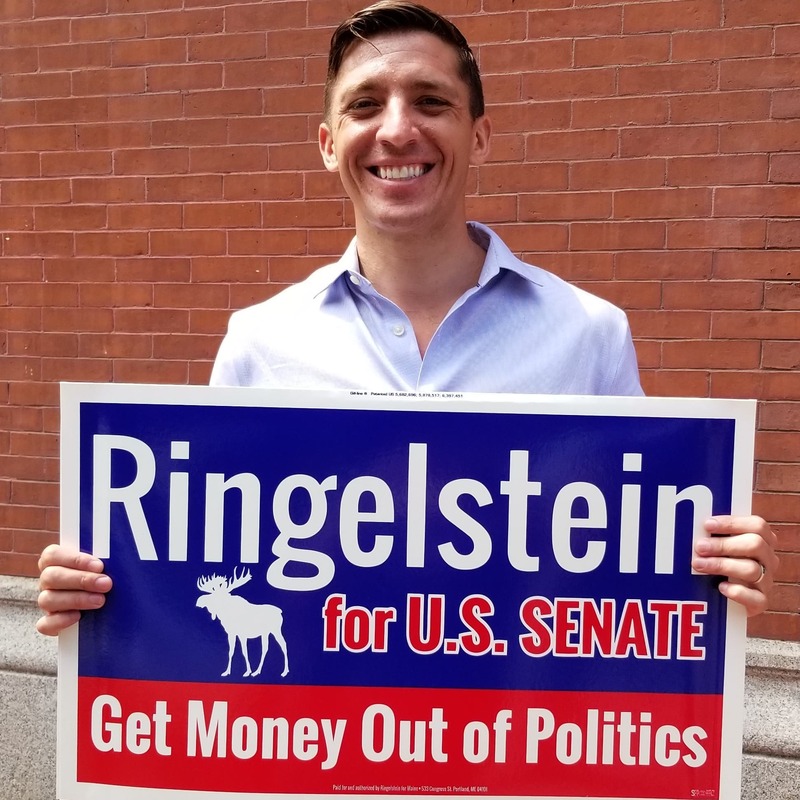 An interview with Zak Ringelstein, candidate for U.S. Senate from Maine in the 2018 elections. Blunt Youth Radio goes to the Maine Women's Lobby Economic Summit. Blunt Youth Radio goes to the Maine Woman's Lobby Economic Summit. Blunt tackles the Iran Nuclear Deal with some very special guests, including Maine Senator Angus King!